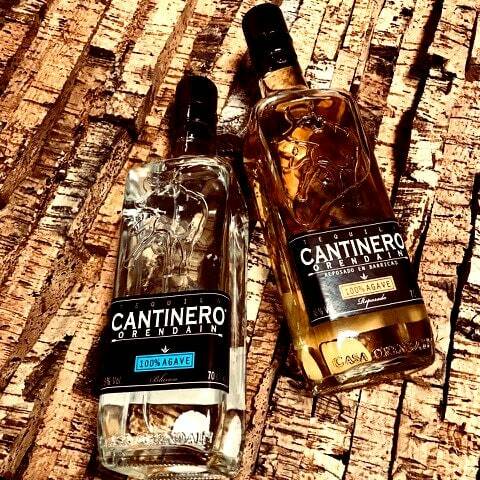 The British spirit distributor is launching two 100% agave tequilas from the Mexican producer Orendain: Cantinero Reposado and Cantinero Blanco, both created in collaboration with Spirit Cartel team. David Hood, general manager at Spirit Cartel, has explained that the idea behind this collaboration was to bring to the UK the best quality tequila they could. 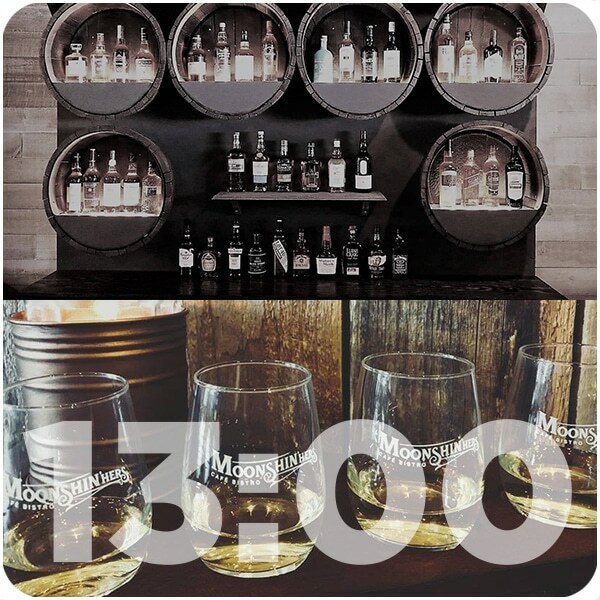 That is why they used pure agave, to give their customers a taste of the finest Mexican spirit. Spirit Cartel also distributes Orendain premium ranges of Ollitas and Gran Orendain. What makes these ranges special is that they are triple distilled, which is not common for tequilas.